Feeling knot-y? 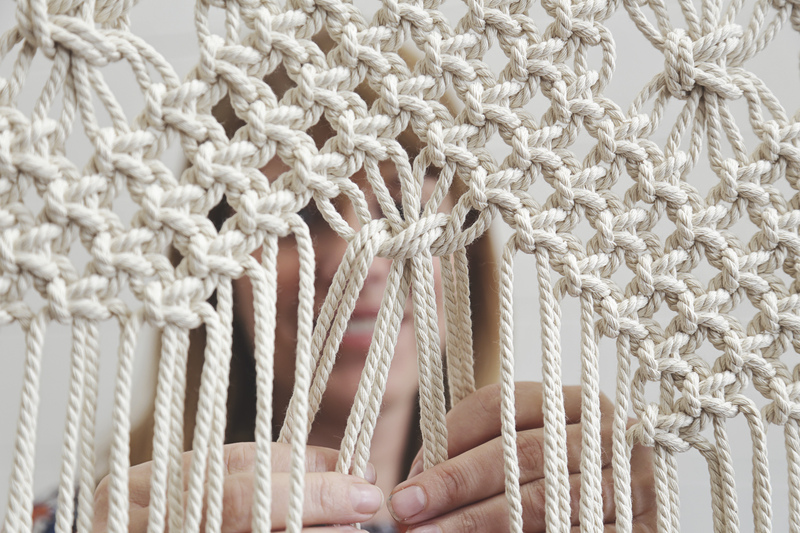 Practice the 13th century Arabic art of macramé. Learn the foundational knots and create your own wall hanging on a wooden dowel to take home. Finished work is approximately 8 x 26 inches. This exhibition shares Museum London’s rich holdings of fabric-based works, gathering items from both the regional history and art collections.